Delivery can be a huge part of the final unit price, especially when the boards are produced the other side of the world, its common knowledge the transportation costs keep rising, so we would like to offer an alternative solution to take away that headache for you! We think it is in everyone’s best interests to try and minimize such additional costs where possible, so due to the volume of PCB’s we supply into Europe, we have regular air/sea shipments departing Hong Kong to Germany, it makes sense to consolidate as much as possible, so if you would like a delivered price to your facility just ask!! 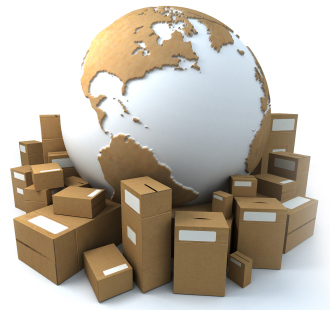 We have also developed good working relationships with the likes of DHL, FedEx, TNT & UPS, we’re aware sometimes due to lead/time constraints the above sea/air freight options are not always possible so the courier route is always open for those urgent deliveries.